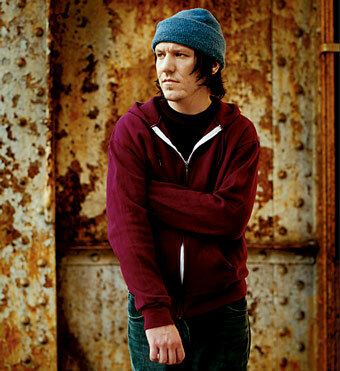 MAGNET writer Corey duBrowa joined a discussion on Oregon Public Radio this week to commemorate the fifth anniversary of Elliott Smith’s death. The hour-long, Portland-centric Elliott chat also features photographer Autumn DeWilde and Neil Gust, Smith’s bandmate in Heatmiser. 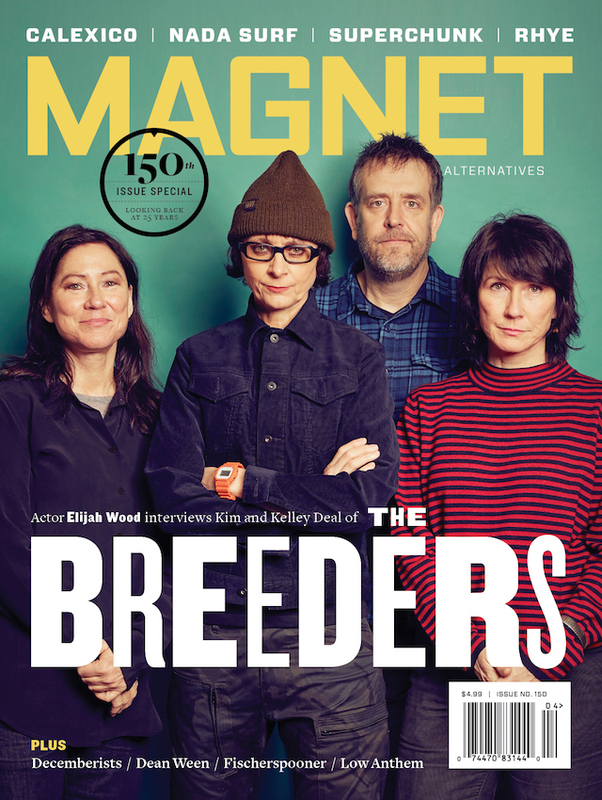 Of particular interest: an interview with Garrick Duckler, who formed high-school band A Murder Of Crows with Elliott (then known as Steve) and a short snippet of a song.